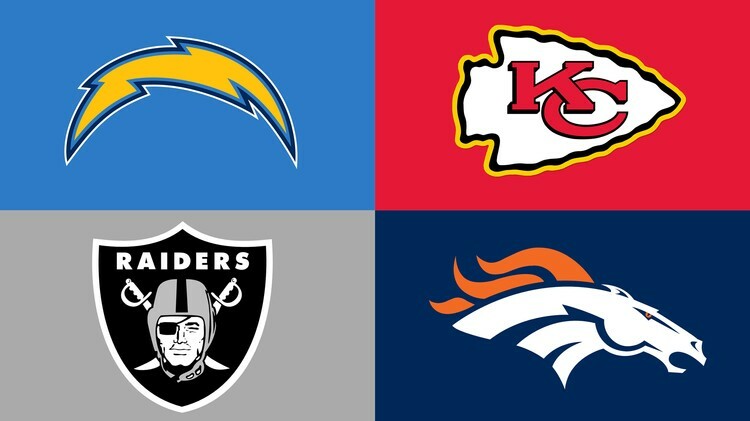 Our final division preview takes us to the AFC West. Here I have a dark horse Super Bowl contender and break down the impact of the Khalil Mack trade on the Oakland Raiders 2018 campaign. How did your team finish? Listen to find out. Remember for all the latest content make sure to subscribe.